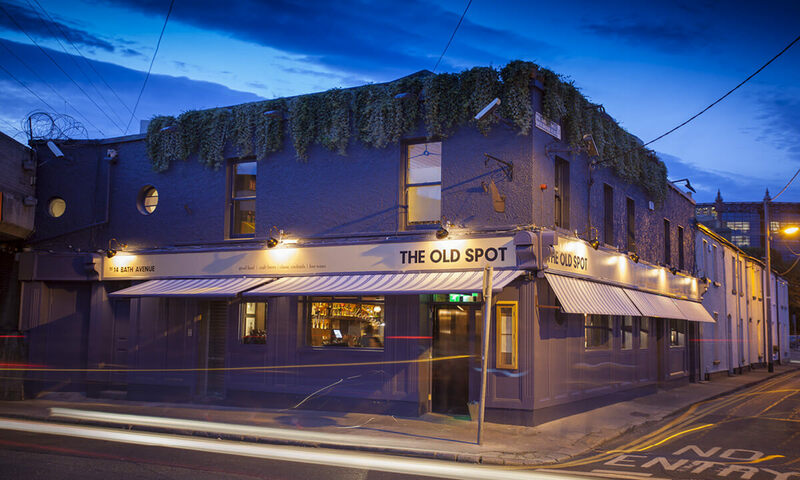 The Old Spot is a classic and timeless Gastropub. Owned and operated by a young and passionate team. 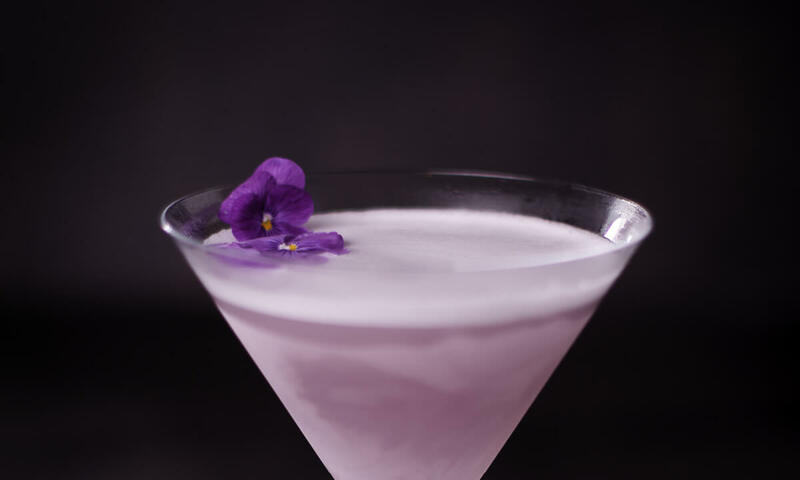 Our aim is to provide delicious food, quality wines, select craft beers, bespoke cocktails and great service in a warm and friendly atmosphere. The most gorgeous way to spend a Sunday afternoon. Food is so tasty , The Atmosphere is warm and fun. Staff are incredibly pleasant and accommodating. My favorite place to eat lunch in Dublin . The starter ( Sausage and slaw) was too small. Everything else was good - food, staff, atmosphere. Will go back after lent to test the deserts! We had the most delicious  Dunday roast  and a nice cozy setting with attentive  staff. Loved it. I love coming here and pretty much bring all my work dinners here. The waiter we had last night though (I don't know his name sorry) was particularly amazing. Being in the industry I tend to notice the little things but he covered every point from beginning to end with charming and non invasive service. Huge kudos to him and his trainer. Thanks again and see you all soon. We had an amazing dinner at The Old Spot, food was delicious, atmosphere was perfect and the service was excellent. Thank you! Another fantastic meal at The Old Spot. Never disappoints. Excellent service as always. Keep up the great work. 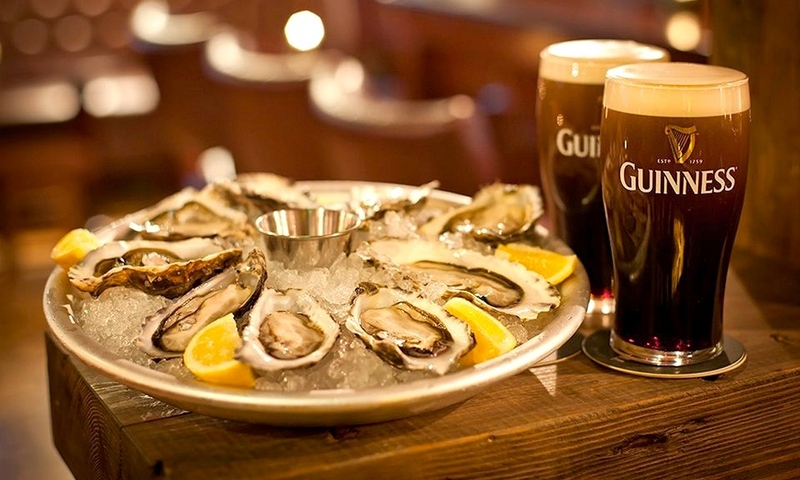 Fantastic restaurant, the service was excellent the staff could not do enough for us, very responsive through the booking process, wonderful service, fantastic food, some of my guests declared it was the best food they had on their trip to Ireland, highly recommended. Food arrived cool after sitting around too long waiting to be served. It was expensive. Lots of pressure to order before kitchen closed, kitchen gets busy and they dropped the ball. 90 euro for a main course special for two people and the cheapest wine on the list is expensive. Place is atmospheric and service attentive. Took 45 mins to get 2 burgers to our table of 6 which kind of ruined our lunch. Food was nice but too long a wait. It’s always a great meal with great service! We had such a great time here for my dads birthday. The staff even gathered to sing happy birthday! So warm and cozy with very personable and attentive staff. Amazing wine and a quality menu which is always cooked to perfection. 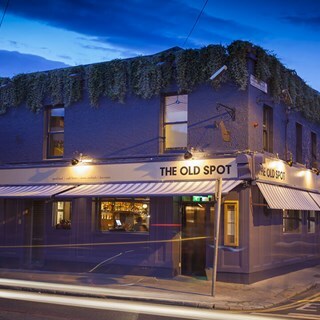 Highly recommend the old spot whether it be for a drink at the bar or an evening meal. Thank you for making our lunch celebration so special! 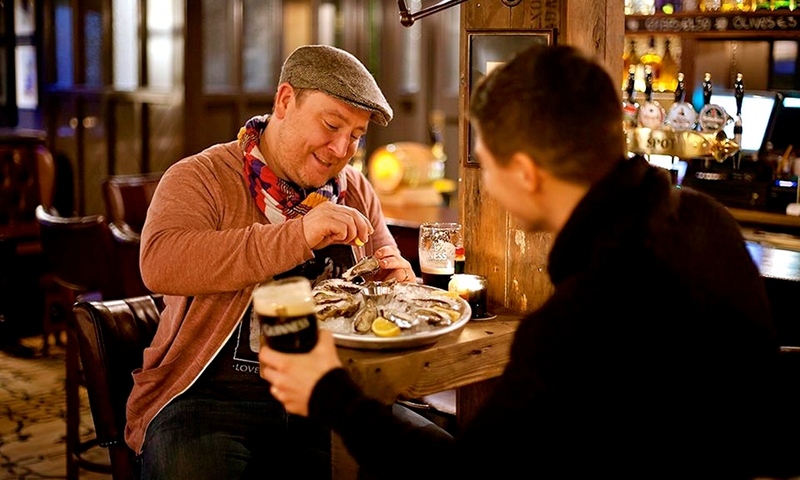 I've had several excellent meals with you over the last few years and previously I'd have said you were one of the consistently good dining spots in Dublin. I'm afraid to say something has slipped or perhaps we just caught you on a bad night. Usually your welcome and customer service is exemplary. Not so this time. The gentleman disappeared down the restaurant and left us standing at the entrance. How difficult is a 'please follow me sir'? This aside, the pork belly was really very average tastewise for the cost. My colleague had the burger. He said it was ok. We didn't have dessert but stayed for a drink in the bar. The bar staff seemed strangely distracted. Very disappointed overall. Thank you Old Spot team for facilitating the dinner with our guests last week. They had an excellent time in the Old Spot, many had been there before and feel very much as home! The whole experience from booking to the event was so professionally managed. The night was fantastic, the team were great and everyone had a great night. 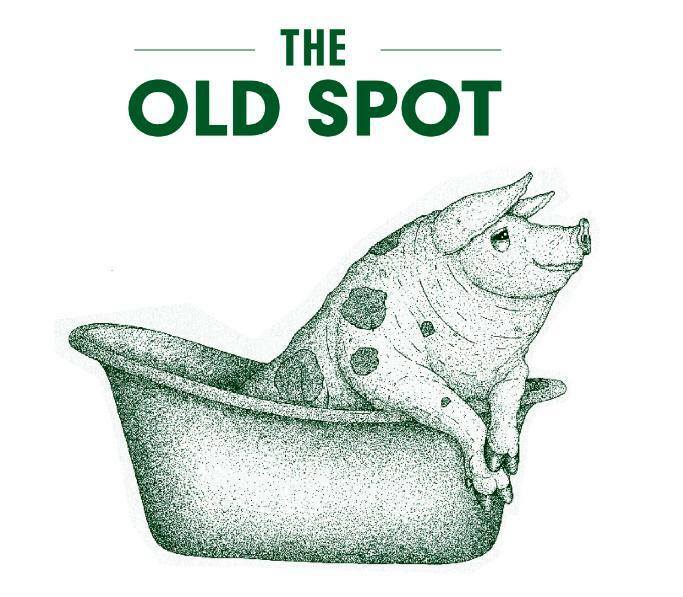 I would recommend The Old Spot for any occasion.